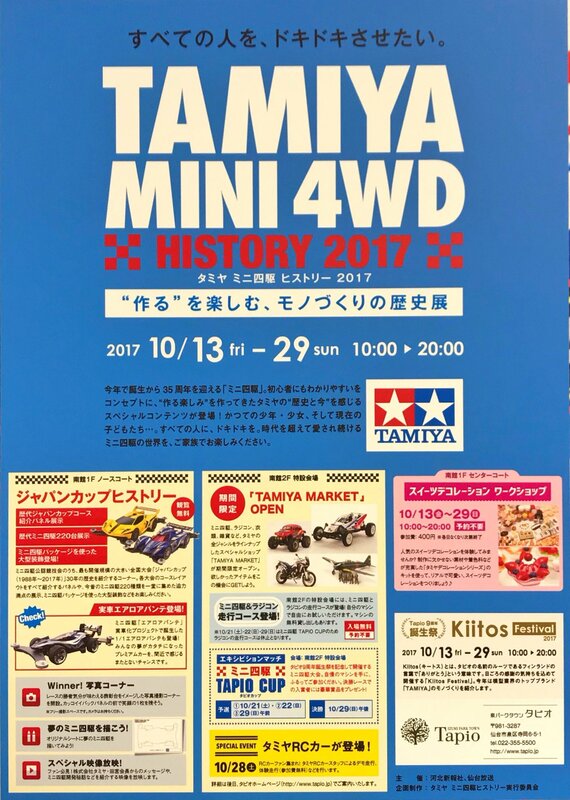 “This year” Mini 4WD “celebrating its 35th anniversary since birth. 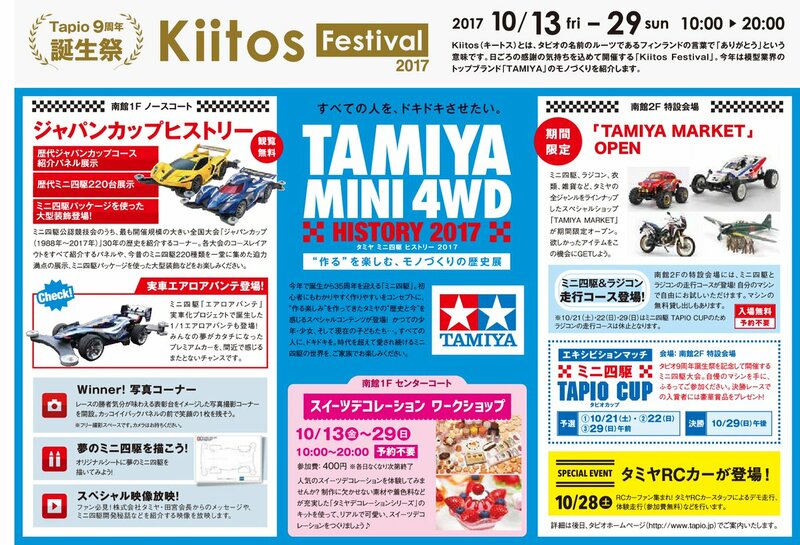 A corner introducing the history of 30 years of the nationwide convention of the largest certified competition “Mini 4WD Japan Cup” and a powerful full-scale exhibition with 220 successive Mini 4WDs, a development confidential story of Tamiya · Tamiya chairman who must be a fan , 1/1 size real car version “Aero Avante” also appeared! 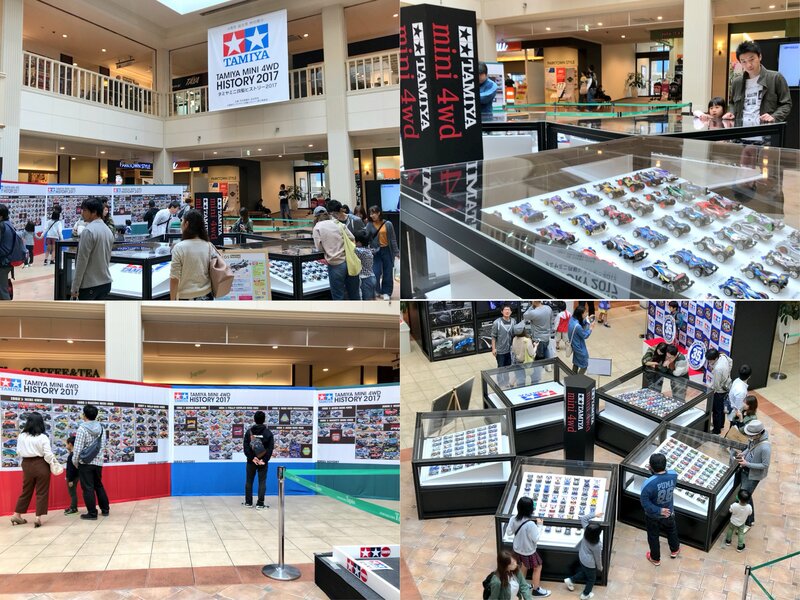 Besides, it is a venue for adults to children to enjoy, such as a photo spot where pictures can be taken on the podium at the “Draw a Dream Mini 4WD!” Corner drawing an ideal mini 4WD. 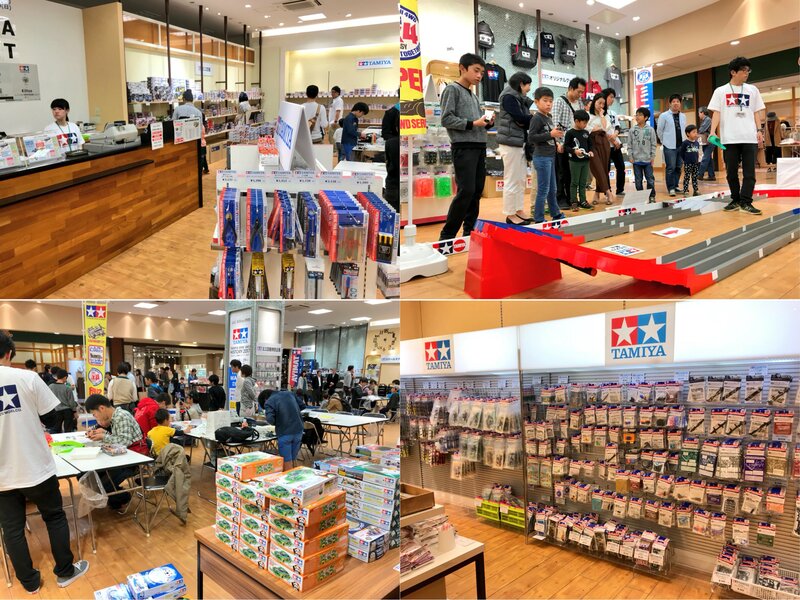 Please enjoy the world of Mini 4WD which continues to be loved beyond the times by your family. 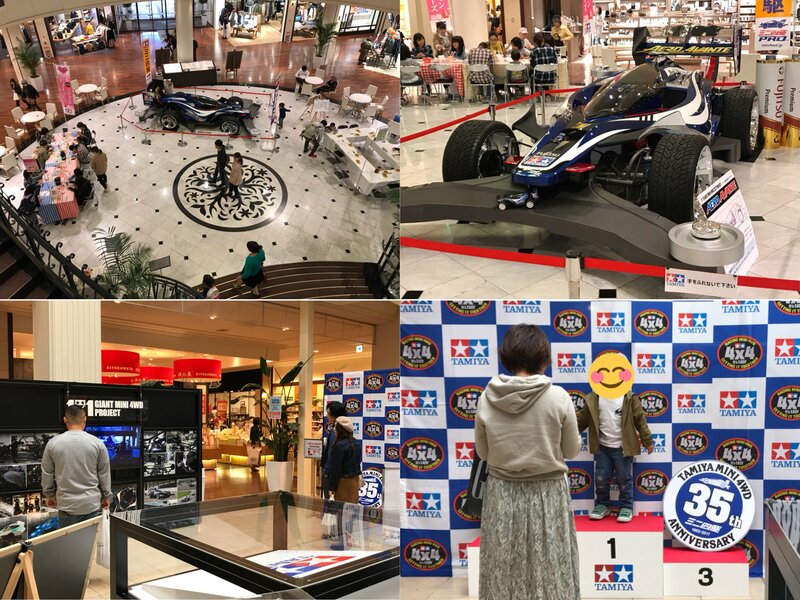 This entry was posted in Event Report, Vintage on October 16, 2017 by admin.